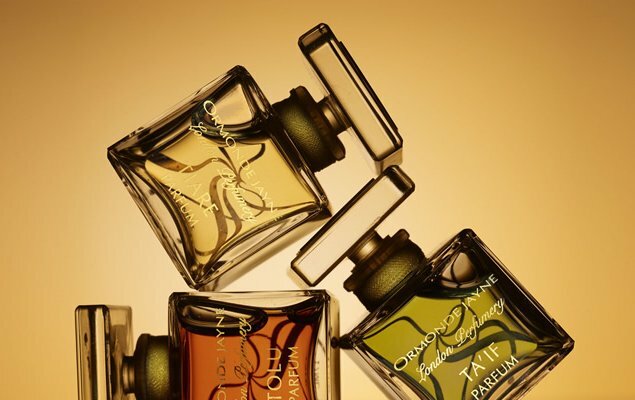 We are pleased to welcome Linda Pilkington, the creator of luxury perfume house Ormonde Jayne, to share with us about the inspiration behind her exclusive range of scents and the creative process that goes into these much sought-after fragrances. 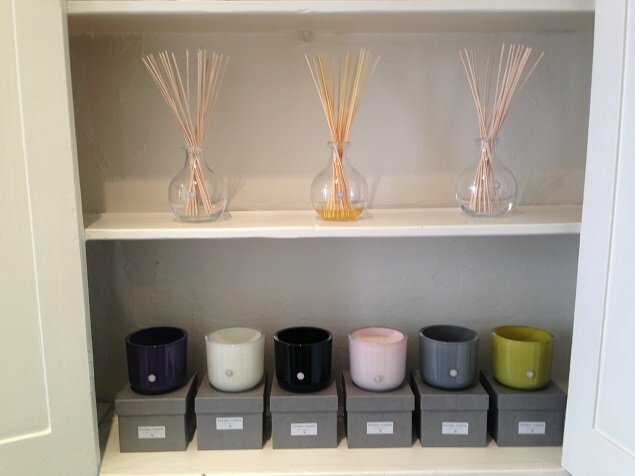 Her beautiful store in Old Bond Street is a wonderful place to find that perfect scent for yourself or even as a surprise gift for a friend or family member. Linda also describes her perfect day in London, and we think there are some great suggestions, which include some of the top beauty salons to visit during your stay! Your luxurious fragrances offer exceptional quality, using the finest ingredients – what is the inspiration behind your range of perfumes? Our philosophy is to find ingredients not widely used in the perfume industry today. Ormonde Jayne was the first perfume house in the world to use oudh in a fine international fragrance and the first to use hemlock. We are both innovative and pioneering. 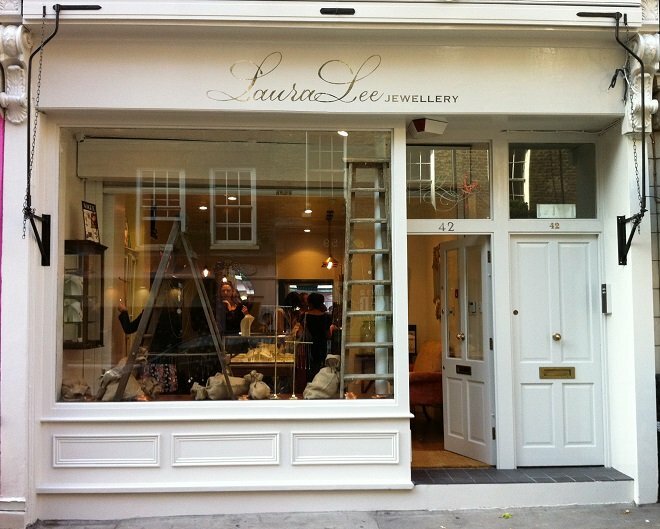 Tell me about your wonderful store located in Old Bond Street? This was our first boutique, which we opened 15 years ago. It has been successful since day one and we are very lucky to still have the same clients we served 15 years ago. The décor is antique gold shagreen, hand painted venetian silk lamps and lacquered boxes. It is both decadent and stylish and shows off our beautiful mandarin coloured boxes. What are your criteria for making a new perfume? The oil has to be unique and the creation either extraordinary or abstract. Once we have picked our oil, I can already conjure up in my mind how the perfume will smell when it is finished. We make five samples of the basic accord, pick the best, then make five samples of the chosen one. From the five we add different notes to each one. One citrus, or floral, or woody. From this again we follow the same procedure. Pick the best one, then make five samples and add new notes. We build up the profile. If we get to the stage where we are not liking any of the five, we just go back one stage and try different new notes. Do you have a favorite scent in your collection – your own signature fragrance? I love so many of our collection, I wear nearly all of them but my top six are Ormonde Woman, Frangipani, Osmanthus, Taif and Tolu and Orris Noir. How would you describe your perfect day in London? A bright blue sky, jog around Regent’s Park, breakfast with my boys, a few hours in our laboratory. Lunch with friends at Petite Maison, Facial at Eve Lom, Deep tissue massage at Elemis day spa, pedicure and manicure at Nail Addict and a wash and blow dry at Geilly Green with Laurent. Pick up the boys and take them to their favourite Gourmet Burgers restaurant. Stroll home in the light summer evening, put the boys to bed and read a novel in my study with a glass of red wine. What would you recommend as your Top 3 places to visit in London? Top three lovely places: Somerset House, Borough Market and Regent’s Park open air theatre with a picnic. 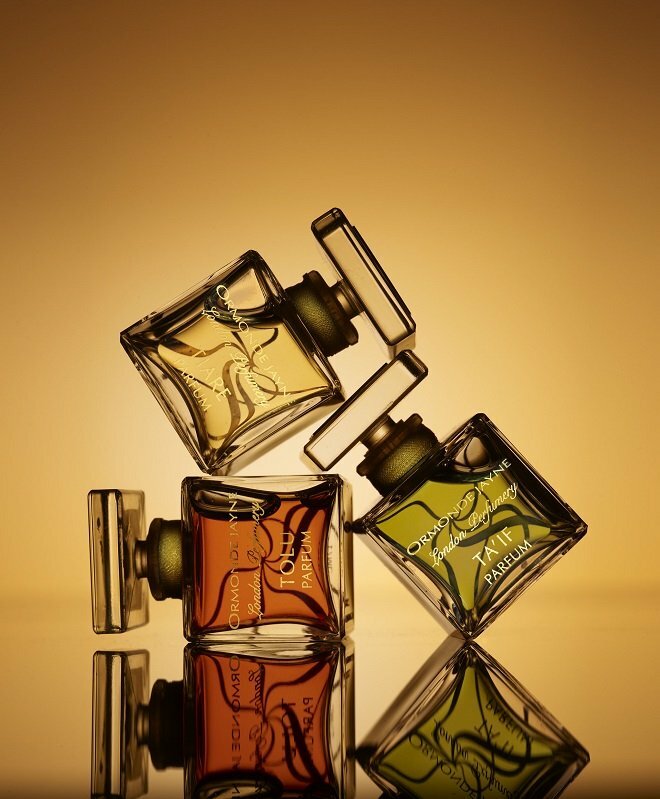 Click here to find out more about Ormonde Jayne and the store opening hours. Posted on Thursday, July 30th, 2015 at 3:25 pm in London Living. You can follow any responses to this entry through the RSS 2.0 feed. You can leave a response, or trackback from your own site.